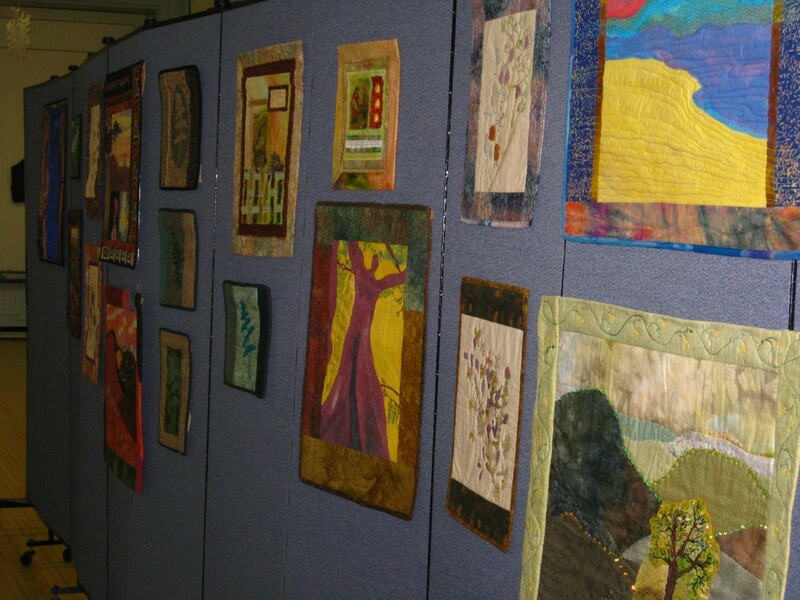 The Winona Senior Friendship Center located at 251 Main Street has a current exhibit of quilts by Mary Lee Eischen. 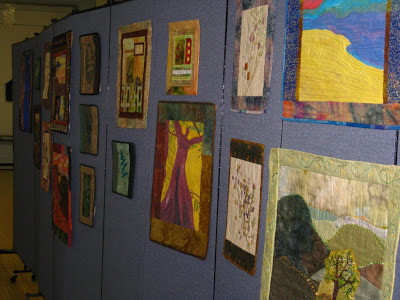 The art quilts range in styles from traditional pieced fabrics to mixed media works that include photographs and text transferred to fabric. Some of the artwork has fabric that is painted or dyed. All include a top fabric, middle batting and a back fabric held together with stitching. Quilting is an American art form that has grown in world acclaim. 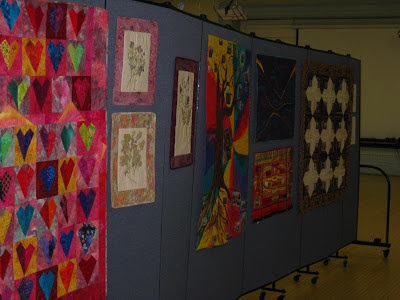 It has historically drawn women together over quilting frames to share their joys and their sorrows; and quilts have held families warm through the coldest times of winter. 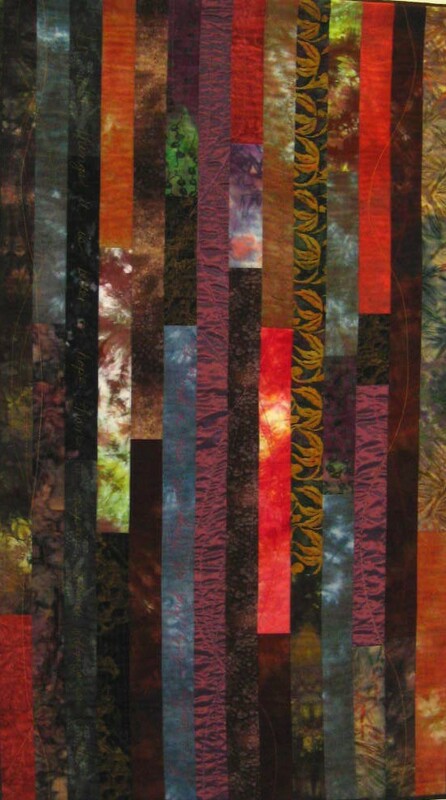 Contemporary art quilts share the beauty of traditional quilts and add modern elements with the changing climate of society. Today, men share in the acclaim of art quilters. Mary Lee's quilts will be on display through the month of January 2013.